You can put away your sprays and soaps for good with this disease resistance tomato. Celebrity Tomato was an All American Selection winner in 1984 and is a perfect tomato for first time growers. 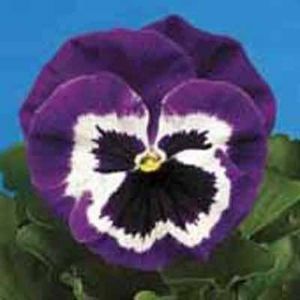 With its high yield, plants produce crack-free, firm deep red 8 oz. fruits, making the Celebrity great for slicing, canning, drying and sauces. 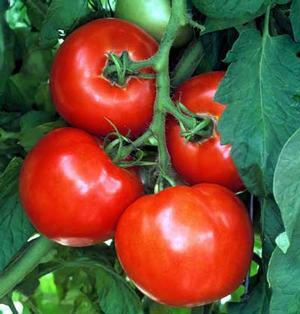 Your Celebrity plants will give you this superb flavor, all purpose tomato all season long. 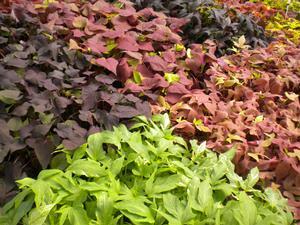 You should plant these in the full sun and moist soil. 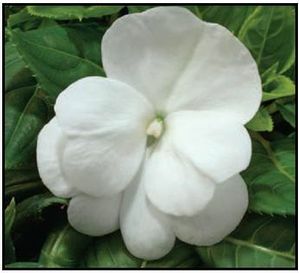 It is resistant to Alternaria stem canker, fusarium wilt, grey leaf spot, nematode, root knot nematode, tomato mosaic virus and tobacco mosaic virus. What you need to know about Celebrity Tomatoes.